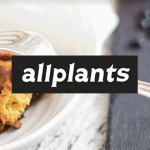 Founded in 2016 by food-lovers and serial entrepreneurs JP and Alex, allplants is an award-winning healthy living food brand, and privately owned B-Corp with approx. 60 employees operating out of Seven Sisters, London. allplants provides delicious healthy food, on your schedule. It’s range of chef-prepared meals are imaginatively tasty and nutritionally balanced with 100% natural plant-based ingredients - from our creamy Cashew Mac to our rich and spicy Jerk Jackfruit every dish is handmade with love. Eating plants is the most impactful way to reduce your environmental footprint, so our mission is to inspire the next billion plant-powered people, using flavour and convenience. We’ve already served over 250,000 meals in homes all over the UK, subscribing for an easier way to enjoy plant-based living. Our plans for 2019 and beyond are bold, delicious and daring – with big growth plans involving both new products and new markets. To achieve our growth ambition of inspiring the next billion plant-powered people we are expanding our teams at pace, whilst also putting in place the foundations of a deeply mission driven and customer-led culture. 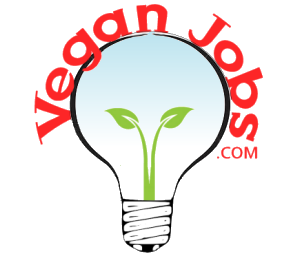 allplants Delicious, convenient plant-based food, for people and planet.